Format: E-book, available from Amazon or Amazon UK. First of all, a disclaimer: you are very likely going to have to forgive me for parts of this review. 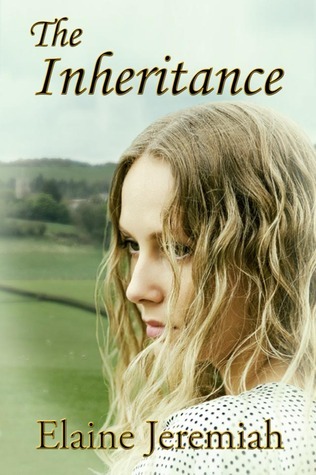 I actually read The Inheritance back in October last year, and my memory is failing me on some of the details. However, a promise of a review is a promise of a review, so here I go! Next ›Yay I did it!